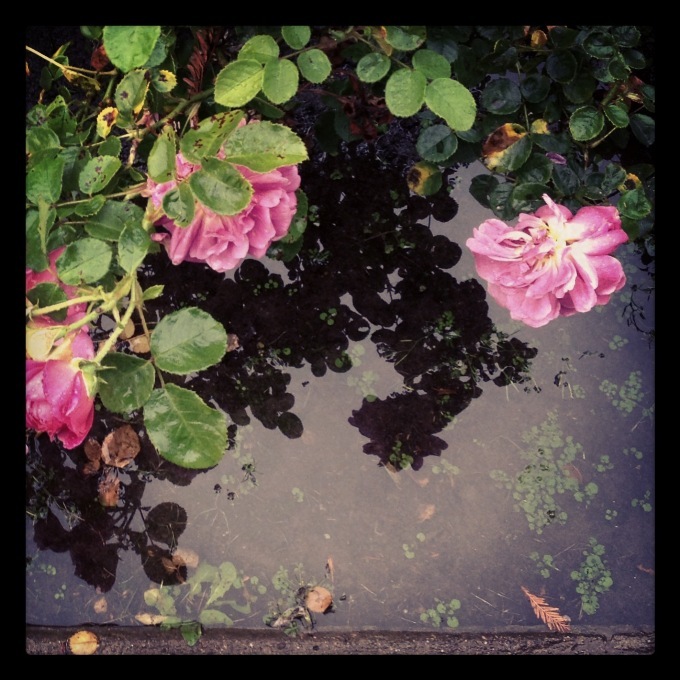 This entry was posted in Beauty, Fun, Nature, Places, San Francisco and tagged Garden, Golden Gate Park, Photo, Photography, Postaday, Puddle, Reflections, Rose, San Francisco, Weekly Photo Challenge. Bookmark the permalink. On the grave of the poet Rilke is a saying about the rose, which he himself has sealed. In his words, Rilke writes that the delicate fragrant leaves of the rose is a symbol of the desire for peace and salvation. But the beauty of the rose is also a symbol for the strength to live. So the rose is thus always at odds with itself so it goes with me your wonderful picture. It combines the tranquility and power, both located in it. Thank you for this beautiful greeting. Thank you for adding such beautiful words to my photo! Thank you, as always! Hearts headed your way, too.